Marcia joined the team in 2016. Previously, she was employed as a Claims Adjuster in the auto insurance industry for 10 years before starting a family and staying home to raise kids for 11 years. Right before joining VCG she also worked with 911 which gave her great training for the occasional home building emergency! While staying home she gained an obsession with HGTV, so when the opportunity to join VCG arose, she was thrilled. She loves the home building world and loves to see the homes transform from beginning to end. 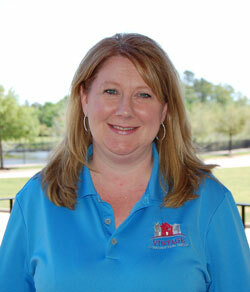 Marcia is married with two kids and enjoys vacationing in Wyoming and Montana.